Mexico is a land with thousand places to visit. Inside the country you can travel from its mythology to its reality and from the absolute wealth to poverty ,just by driving only few kilometers. 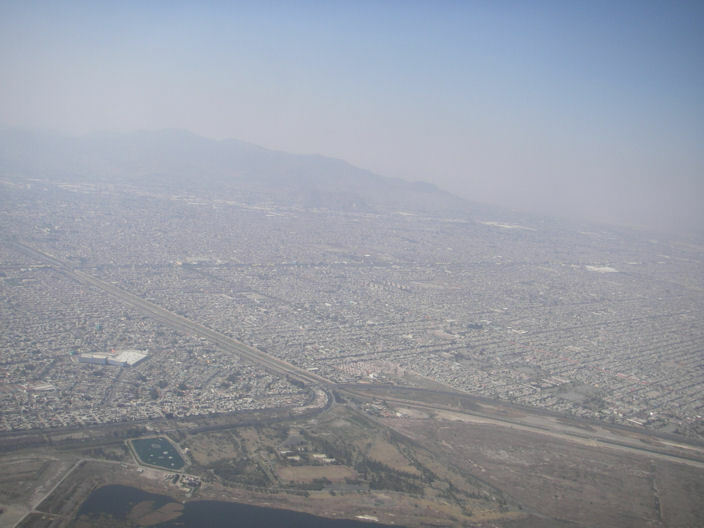 Mexico-City is the biggest city in the world. It has almost 9 million people (2008), a number which daily increases. The wealth is shared between a few families, that live in specific regions with tall walls and electrical fences for protection. And absolute poverty is found in the limits of the city. The “lost cities” are extended daily, without specifications for the existence of the people who are hoping for a better life in the city. 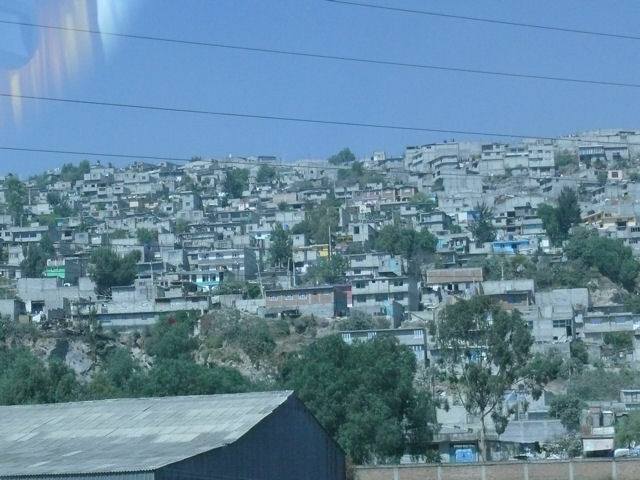 No words can describe these cities..
Mexico has a rich mythology. 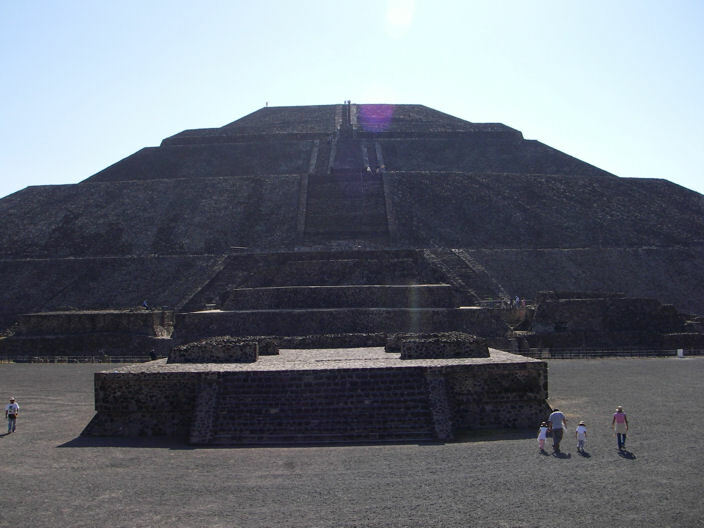 Teotihuacan is one of the most famous archaeological place. 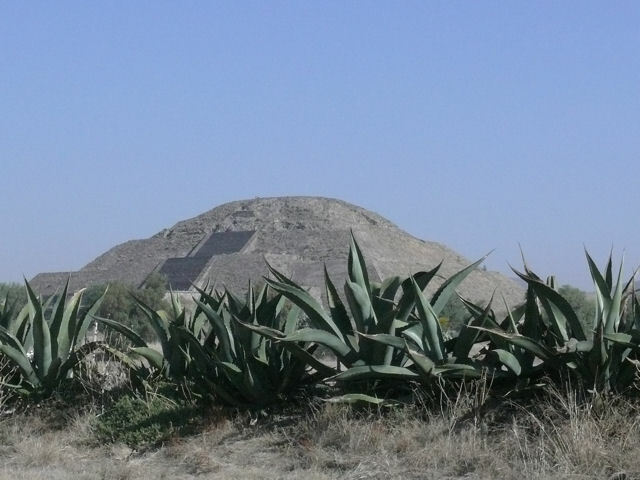 The name Teotihuacan means” the place that Gods have been born” because it is believed that the universe were created there. This name, however, is not the region’s real name, because it was given after the disappearance of the existing culture. 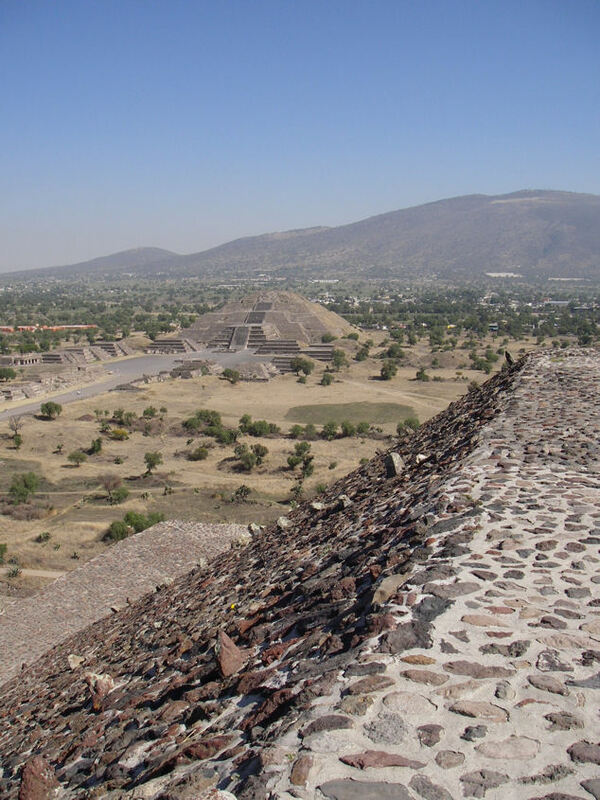 Teotihuacan hides an enormous mystery. Although it had a great civilization, and more population than latest Rome, it disappeared suddenly at 700AD. It is located 25 miles northeast from Mexico-City. The Pyramid of the Sun and the Pyramid of the Moon are really imposing. 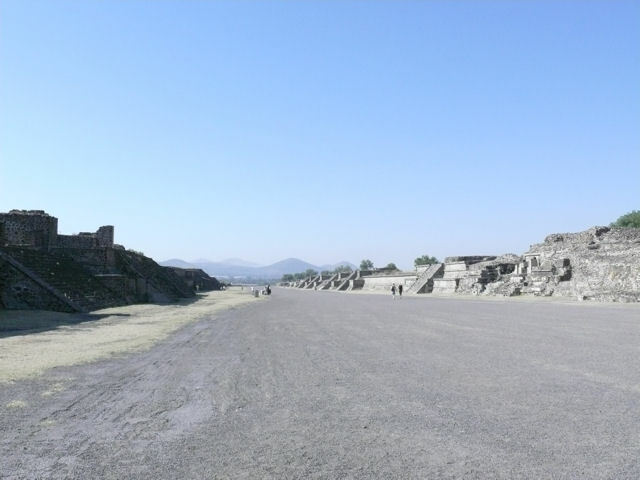 The Avenue of the Dead, that links the two pyramids impresses with its size. 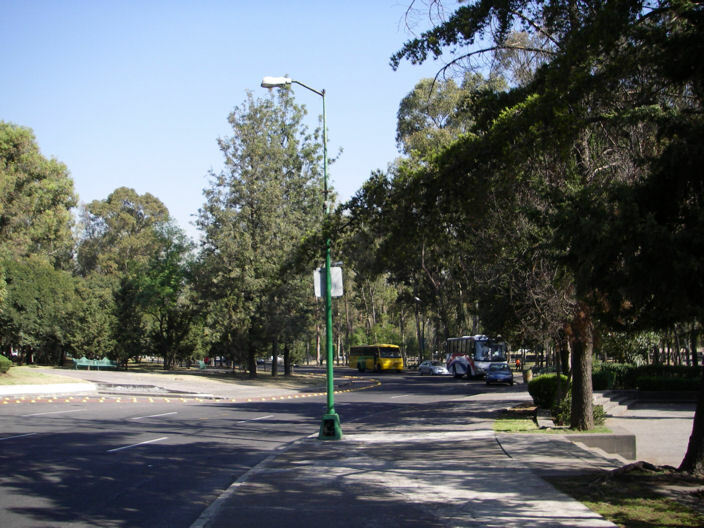 The National Museum of Anthropology is located in Chapultepec Park. It can be considered as a sample of exceptional architecture and arrangement. 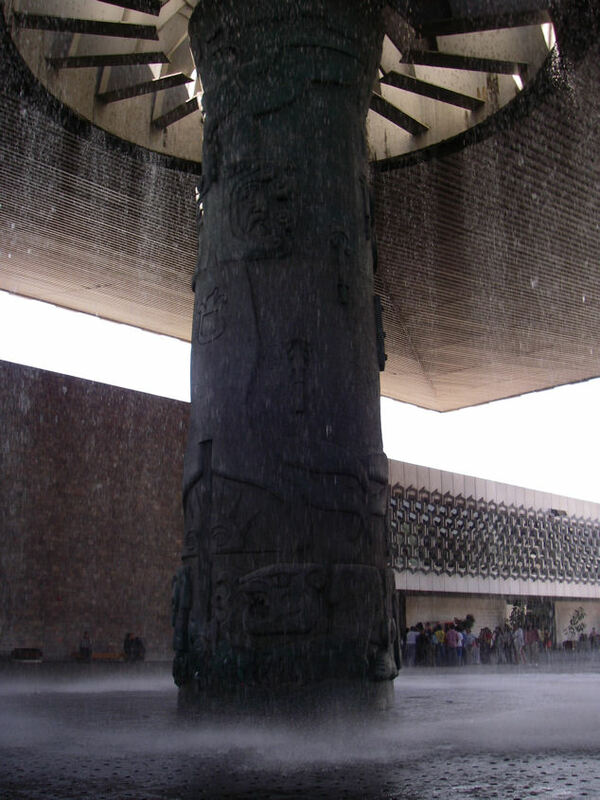 The “El paraguas”, which is an impressive umbrella – fountain, dominates in the inner yard of the Museum. The exhibits are many and very good maintained. The history of the Country unfolds into the Museums walls. 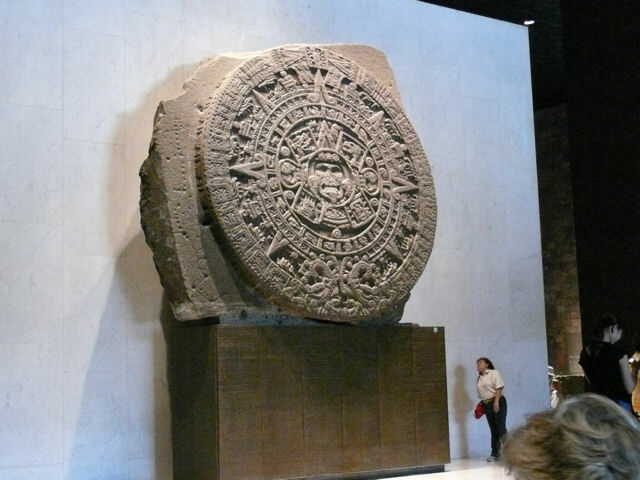 Astonishing big is the Calendar of the Maya (Calendrier Mayan, or Stone of the Sun). The Palace constitutes an other appreciable destination for visit. 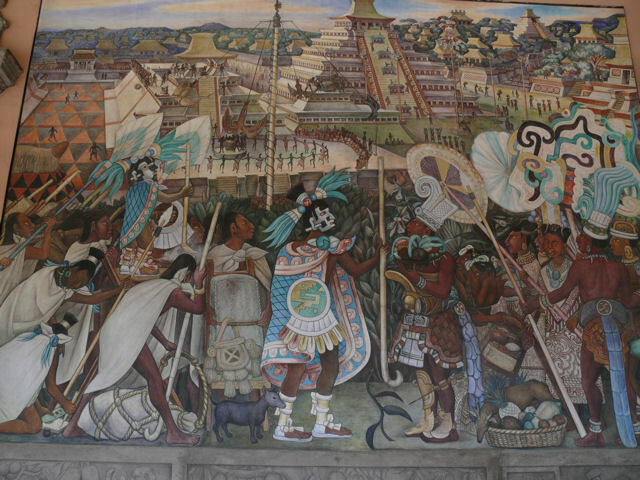 In its walls dominates the history of Mexico painted by Diego Rivera. 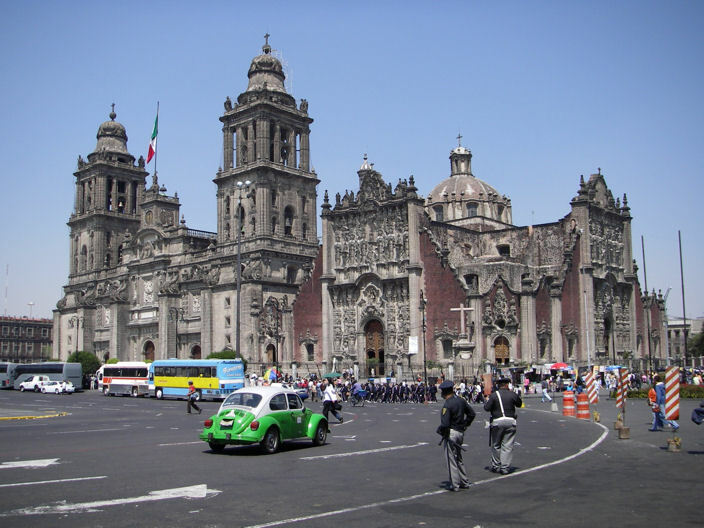 After destroying the Temple of Aztecs, Herman Cortes decided to build the Cathedral Temple precisely at the same spot. The Cathedral however was destroyed in 1573 and reconstructed with the stones that preexisted in the Temple of the Aztecs. The Temple was completed in 1687 but got its final appearance in 1813. Unfortunately it was built on soft subsoil so a part of it receded and after an intense rainfall in 1989 some cracks appeared. The Temple has been maintained but its angle is obvious. The temple is open for both faithfuls and visitors. 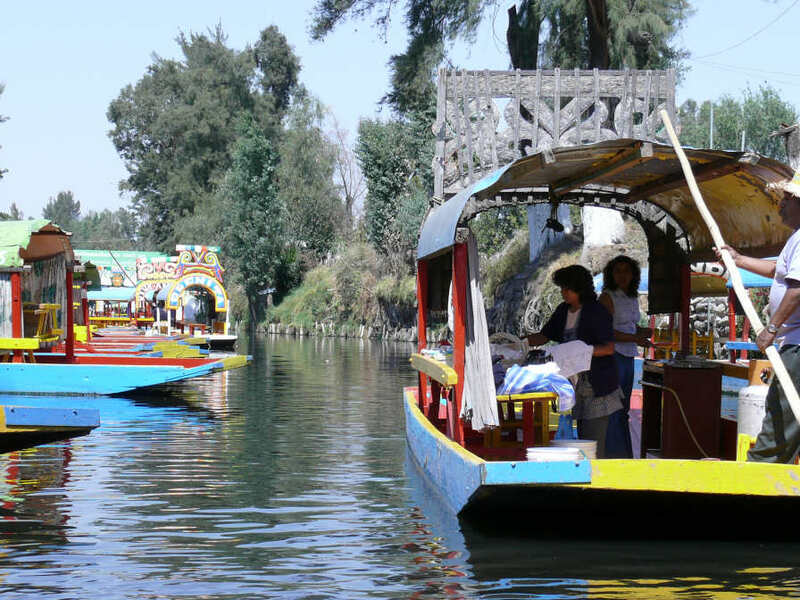 A very popular habit, not only for travelers but also for locals is the boating on the channels of Mexico. Life goes on inside the boats themselves as floating canteens, musicians and shops. 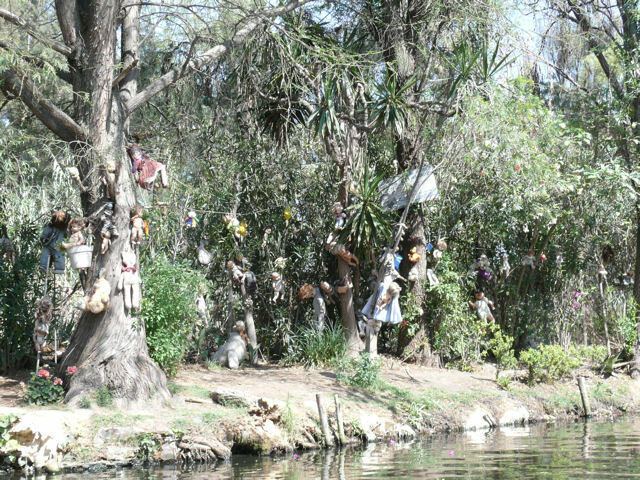 An odd scene to notice are the dolls on the trees. 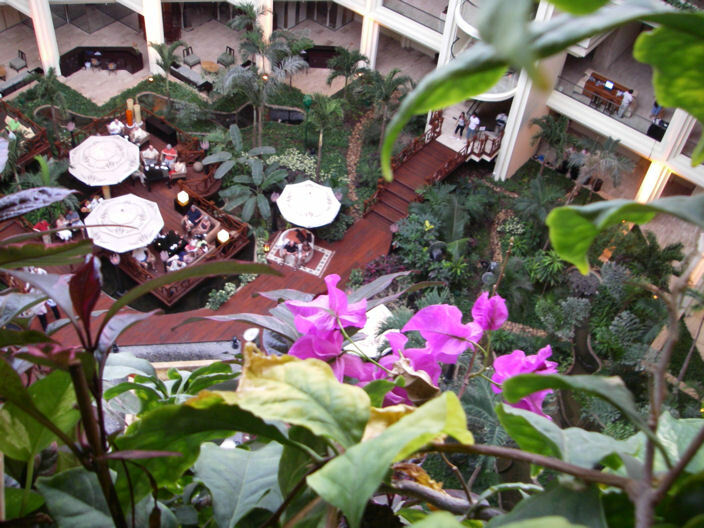 In the peninsula of Cancun, with its impressive in size luxury hotels, you can also find the Park of Xcaret. A park where ecology meets culture and the wild nature of Mexico. It is a fabulous place to visit but I believe that one day, to do it, is not enough. 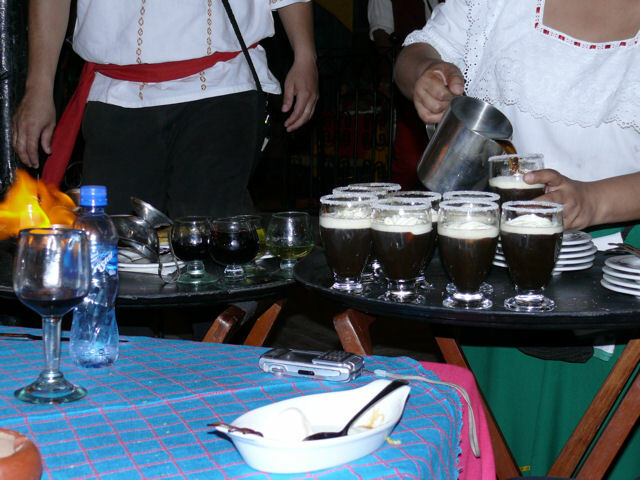 I think that Mexico constitutes a destination that charms the travelers and make them want to visit it again. PS. Don’t forget to try the local coffee.